Last year, Chinese smartphone manufacturer announced plans to stop production of its own branded smartphones so as to focus on Motorola and the newer brand Zuk. However, the company has officially outed that Indian customers won’t be seeing many Lenovo branded phones anymore. As part of the plan, Lenovo is killing its Vibe series in India, however, the company confirmed that Zuk brand will still see a few launches in the future. This means that existing customers will still be able to get after sales service for their Lenovo phones, but no new phones will be launched from now. In fact, Lenovo has adopted this strategy in a lot of other international markets, where both Lenovo Vibe and Zuk brands have been discontinued. The company wants to focus on just Moto by Lenovo and Zuk in India. Jan Huckfeldt, VP of global marketing & communications at the Lenovo Mobile Group and Motorola, told India Today Tech that Lenovo is overhauling its brand strategy and wants to communicate it clearly with its customers. “In India, we have seen that the two brands are doing well. 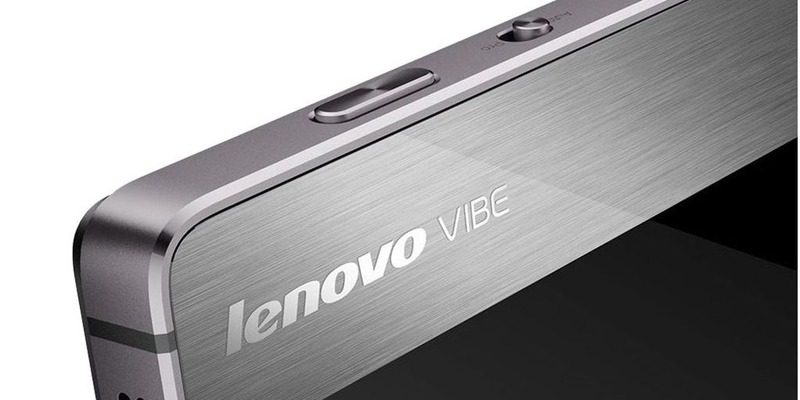 Although we will not launch any Vibe phones anymore, in India there will be some Lenovo-branded phones. In India we have seen that there is no cannibalisation (between the Moto and Lenovo phones) and that the two brands complement each other,” he said. Why the Sudden Change in Brand Strategy? There are a lot of reasons for this change in strategy by the company, and a large part of it is driven by the popularity of the Moto brand in India. It is associated with value for money, while Lenovo brand is considered more like a Chinese manufacturer, not so reliable. Now, the main reason for this move is that Moto phones are doing pretty well in India. The whole range of Moto E, Moto G and Moto Z series is selling extremely well in India and most users associate with this brand more. A lot of customers don’t even know Moto is owned by Lenovo! Secondly, Lenovo is mainly known as a laptop/desktop manufacturer in India, which probably drive most of the sales for the company. It makes sense to stick to that business if the smartphone industry is not picking up. Thirdly, the company is moving to an offline model with the recently launched Moto Z2 Play. The smartphone will be sold both online and offline in retail stores, which means more reach to the customers and ease of access. Therefore these phones are no more exclusive to either Amazon or Flipkart. So, if you see few launches from Lenovo in the future, don’t be surprised. Vibe is officially dead and Zuk is also not going to see many launches ahead. However, Moto will be the focus and the company is trying hard to capture as much market as possible in the budget and mid-premium segment. "Lenovo Officially Kills the Vibe Series in India; Will Focus on Zuk and Moto Only", 3 out of 5 based on 5 ratings. That’s so sad i like lenovo features and configuration and i am willing to buy a lenovo model.I recently have a motorola mobile which i bought in 2015 ,now i am facing so many problems with that so i contacted Lenovo Customer Support ,then i get out of problems so i feel lenovo service is good. Lenevo mobiles are not worth while…because several problems faced by buyers… Especially network related issues.